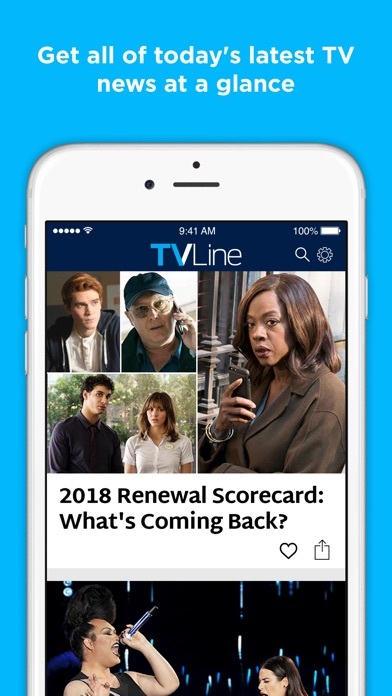 TVLine has become a household name in trusted television content – from breaking news and spoilers to deep-dives into your favorite shows. 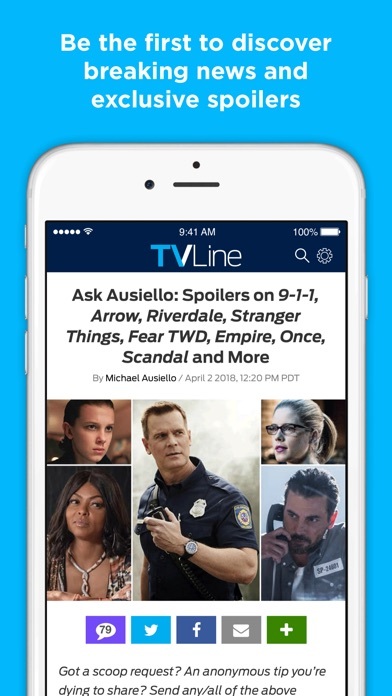 Michael Ausiello and his team launched the site to help TV enthusiasts cut through the entertainment clutter and find the news and updates they crave. 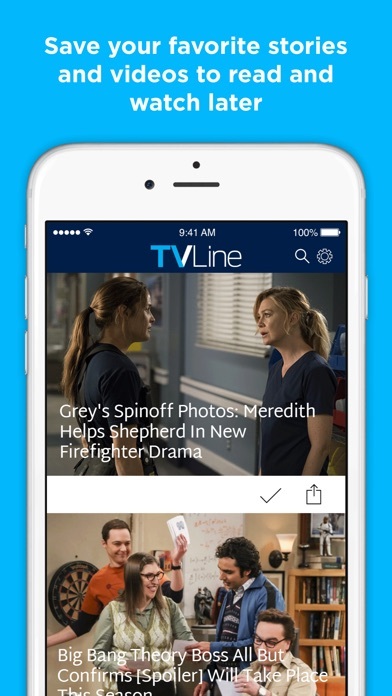 TVLine is a breaking news source for dozens of media outlets including Yahoo News, New York Times, Rolling Stone and more.